To ensure quality, safety and the best flavours for our Italian cured meats, Citterio has been equipped with in-house chemistry and microbiology laboratories since the 1950s. A first in our industry, this innovation allows us to constantly monitor the quality of our raw materials and our work spaces, and introduce new products to the market which are in line with consumers’ needs. Our Chemical Analysis Laboratory uses the most up-to-date techniques side by side with classic methods to implement a high number of tests in a short amount of time. In addition to the qualitative analysis of ingredients, raw materials, packaging and any element that comes in contact with the product in the production chain, the laboratory is tasked with carrying out studies which may lead to the creation of new products with improved nutritional values. The Microbiology Analysis Laboratory evaluates the typical microbiological flora found in sliced meat products. The cured foods are monitored during production to standardise their quality as much as possible. These microbiological inspections are also used to monitor the areas where they are made and test the raw materials as they arrive. Inspections are conducted according to international standards and by using modern equipment able to precisely and quickly recognise microorganisms, and even identify their DNA. The work carried out here ensures the products are of the highest quality during their entire shelf-life. ISO 9001 certification verifies and ensures the presence of a management system in which all of the company’s activities, from its financial administration to the choice of suppliers, from the raw materials to the production processes, contribute to the quality of the product and the satisfaction of the customer’s needs. Citterio has been ISO 9001 certified since June 1997. To fully protect our consumers, this certification ensures that the ingredients, additives and aromas we use are free from genetically modified organisms. Citterio has been NON-GMO certified since December 2002. 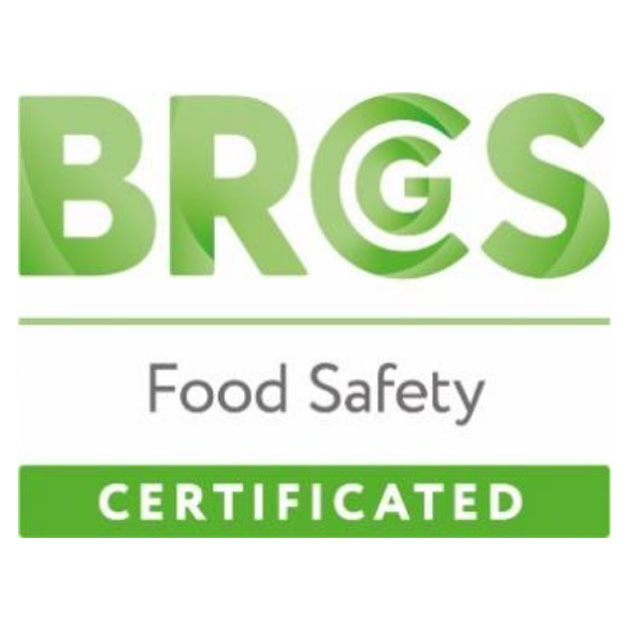 The British Retail Consortium is a global standard specific to the safety of food products, recognised internationally by the GFSI (Global Food Safety Initiative). The goal of the regulation is to ensure the safety of food products sold to consumers. Producing with organic methodologies means accepting a development model defined by the European Community in which farming and livestock are viewed as a value to protect, not to exploit. Organic agriculture is a farming and breeding method which allows only the use of substances already found in nature. Our organic products conform to all requirements of the certification to ensure flavour, quality and wellbeing at your table. For products shipped to the United Kingdom, animal wellness is certified throughout the entire supply chain. This important certification includes the farms, feed mills, slaughterhouses, butchering and production areas. USDA certification allows us to export food products to the United States. To get this certification, it’s necessary to undergo strict government inspections, making it one of the leading international recognitions of food safety.